The Syrian branch of Al-Qaeda, Jabhat al-Nusra, is a greater threat to Syria and the West than Islamic State (IS, formerly ISIS/ISIL), according to a joint think-tank report that criticizes the Obama administration for focusing solely on IS. 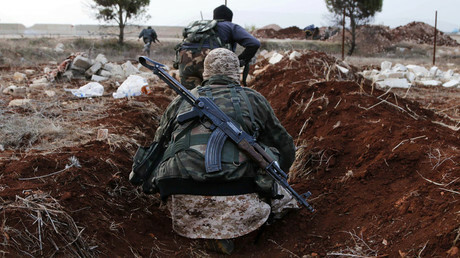 The report, which was jointly published by the Institute for the Study of War and the American Enterprise Institute, states that Jabhat al-Nusra poses “one of the most significant long-term threats” of any jihadist group. “This Al-Qaeda affiliate has established an expansive network of partnerships with local opposition groups that have grown either dependent on or fiercely loyal to the organization,” the report says. “Its defeat and destruction must be one of the highest priorities of any strategy to defend the United States and Europe from Al-Qaeda attacks,” it states, adding that the group has “weakened the moderate opposition and penetrated other Sunni opposition groups in Syria” and is therefore “poised to benefit” from the destruction of IS and the fall or transition of the Assad government. The report states that Jabhat al-Nusra doesn’t suffer from the same “vulnerabilities” as IS because it attempts to befriend people instead of forcing them under its rule. The document says the group supplies partners with “advanced military capabilities” in an effort to encourage attacks on Western countries. The authors of the report stressed that while IS makes its presence visible, Jabhat al-Nusra is covert, which means the US hasn’t placed very much emphasis on it. Fred Kagan, one of the report’s authors, said in a statement that Jabhat al-Nusra has decided not to attack the West for the time being, but that such attacks are coming. “While ISIS is flashier...both represent an existential threat, both wish to attack the homeland, both seek the mobilization of Muslim communities against the West,” he said. The report was created by a group of experts who met over multiple weeks, some of whom had previously been involved in planning the 2007 surge of US troops in Iraq. Meanwhile, peace talks between the Assad government and select rebel groups are scheduled to begin this month in Geneva, Switzerland, with the US and its allies hoping that a resolution to the conflict will curb the power of IS and other militant groups. 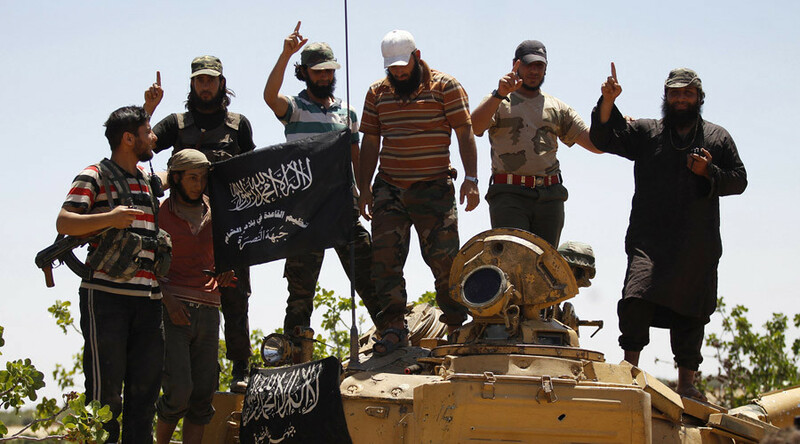 Jabhat al-Nusra emerged in late 2011 during the early days of the Syrian civil war. It has proven to be one of the most effective groups fighting Syrian troops and currently controls territories in northwest Syria.